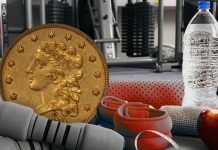 The community of people who actively collect coins includes those who are mainly interested in classic coins, those who focus primarily on modern coins, and those who collect both. 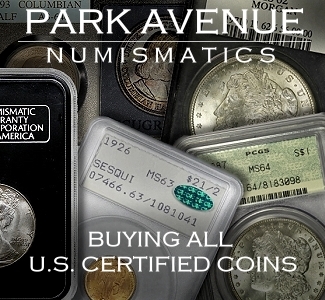 For the purposes of this column, classic coins will consist of American coins issued before World War II such as Morgan and Peace dollars, Walking Liberty halves, Barber coinage, Standing Liberty quarters, and earlier coinage like the Bust and Seated Liberty series. 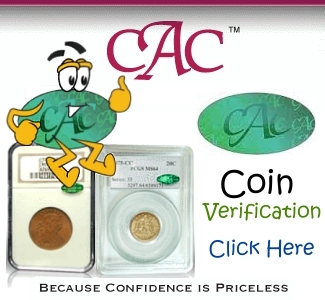 Classic coins certainly also include ancient, Medieval, and other very old coins, but since I am not that well versed in such material, I will limit this discussion of classics to American issues that are often called classic or traditional collector coins. 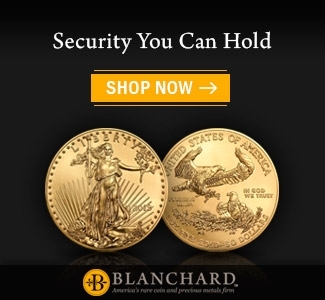 Modern coins includes everything from commemorative issues and American eagles to proof and mint sets and circulating coinage issued after World War II. While there is certainly a substantial number of collectors like myself who straddle the classic-modern fence, there does tend to be a discernible divide between those who specialize in one of these two areas. Long-time specialists in classic American coinage have been known to scoff at the pursuit of modern coins as a waste of time and money. 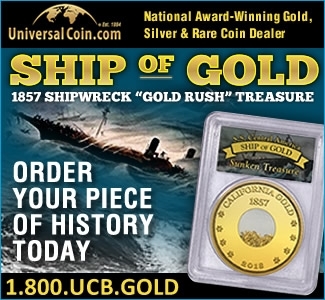 It is not unusual to hear them refer to modern U.S. Mint products as overpriced, overhyped junk. And the views of such people about modern world coins tends to be even more dismissive, especially when the coins use color. 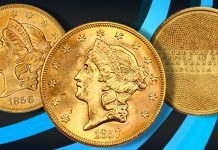 In recent years, several trends have emerged to depress the classic segment of the U.S. coin market with the notable exception of high-end rarities, which seem to always be in strong demand. First, many of the people who spent years building collections of these coins are older or deceased now, and many newer collectors are more interested in the modern series. 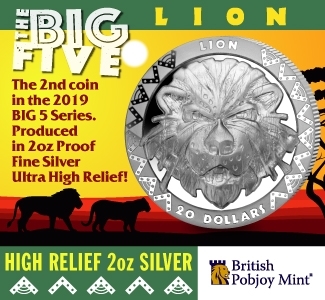 Second, as a result of that demographic shift, and the economic dislocations of recent years that have forced many such collectors to sell their coins for much-needed cash, many of the classic series and key dates within those series have tended to languish in price and interest. 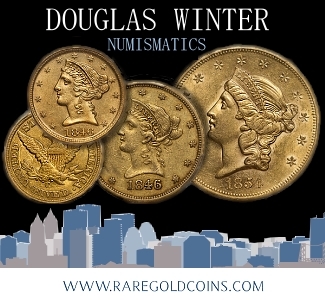 Very high grade pieces tend to be an exception, but overall there are significant bargains to be had today in areas such as low mintage, classic key date coins whose prices have been stable or lower in recent years. There are also a lot of mid-range Morgan dollars that most experts consider undervalued. Moreover, some series like classic commemorative half dollars from 1892-1954 have seen their values decline significantly, especially compared to their levels during the top of the market in the late 1980’s, or even their prices from several years ago. 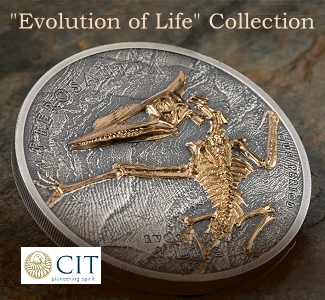 Modern coins appeal to an increasing segment of collectors, especially newer collectors, for different reasons. 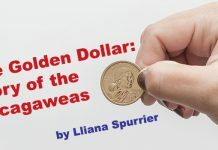 A lot of new to intermediate coin collectors tend to be rather wary of some of the classic series because their budgets are limited and they may still developing their numismatic expertise. 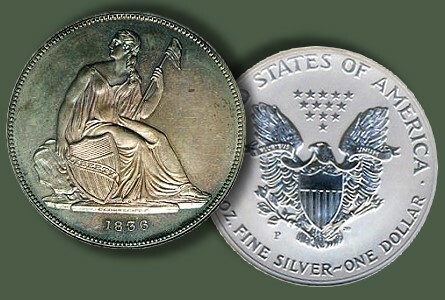 Modern coins seem more accessible to them, and modern series are generally much easier to complete. To me a large part of the appeal of classic collector coins is that they are just more interesting and more attractive in most cases. They have a richer history and an established track record, which generally means their prices are more stable. Even with the greying of the community of serious collectors, millions of people pursue the classic series and probably always will. Probably the best example of this is the Morgan dollar. Modern coins can certainly be a very enjoyable pursuit, but it is easy to get caught up in the frenzy of the latest Mint issues and the chase for the lowest mintage coin or the perfect 70 version of some coin. There is nothing wrong with any of that, but it really is a to a significant extent a speculative segment of the market. The value of modern commemoratives and other modern issues rises and falls and rises again or falls again with great rapidity. It is very easy as a result to overpay for such coins, and it can take years for many coins to reach their previous highs. At the same time, if one bought a large collection of older coins at the height of the market, one may never recover a lot of that investment either, but that is a rather extreme case. If you buy classic coins carefully and over an extended period from reputable and knowledgeable dealers, you will do fine. An interesting aspect of the market frenzy of the late 1980’s is that not all coin values from that period have dropped. 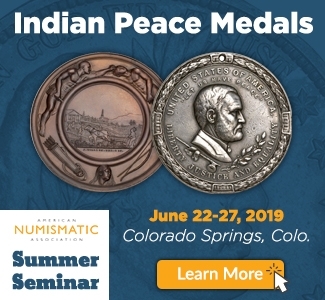 Certain coins like common-date silver dollars in high grades, or some higher grade pre-1933 gold coins that carry big premiums over melt value like MS65 $10 Indian pieces, have indeed seen a big drop. But solidly graded, better quality type coins, for example, have in most cases continued to appreciate decade after decade with some exceptions. 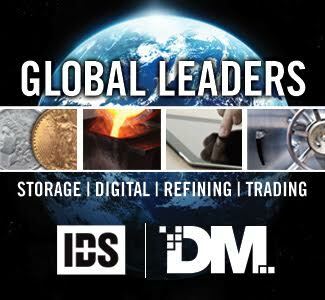 In fact, Scott Travers writes in the February issue of Coinage magazine that the recent creation of new coin investment funds could help propel the values for classic collector coins to new heights. 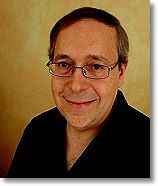 He mentions coins like Barber quarters and half dollars in grades MS and PF-64 to 67 and MS and PF-65 Seated Liberty quarters and halves, which he says are undervalued, as being the kind of coins that such funds will want to buy in large quantities, which makes them an excellent choice in today’s market. Another thing that deters some collectors about older American coins is that it takes a much larger numismatic library and a lot more time and study to pursue such coins. There are all kinds of issues to study from grading to learning about varieties, overdates, striking characteristics, and so forth. To me, again, that is part of what makes classic coins so appealing. As one collects them, one learns so much about American history, coinage, economics, art, and other fields. 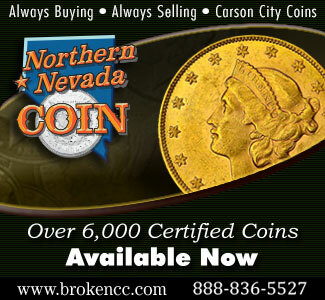 Modern coin collecting is certainly also a very rewarding experience, and not just financially because one manages to obtain the latest, low mintage item and sell it for a nice profit. 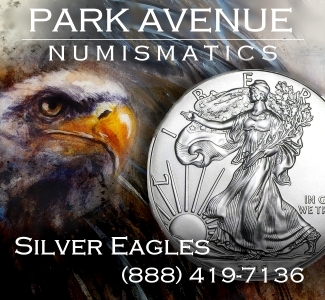 In recent years, the U.S. Mint has released a number of particularly interesting coins such as the 2009 Ultra High Relief double eagle, and the reverse proof American silver eagles, and more are in the works like the American palladium eagle. 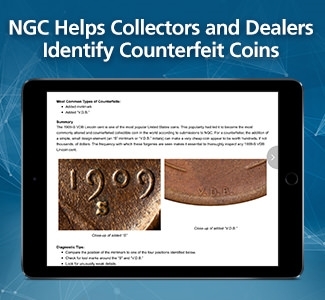 These issues, and their strong secondary market performance, have certainly helped spur greater interest in modern coins. 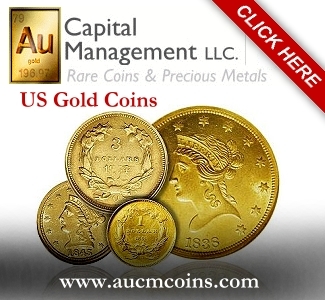 Modern coins have also become a more complex segment of the market. 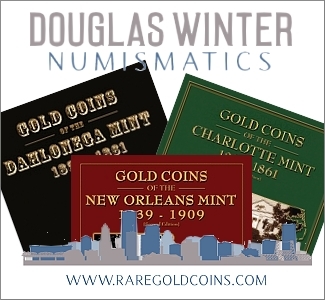 Apart from issues like errors and varieties, mintage numbers are very important to this area. 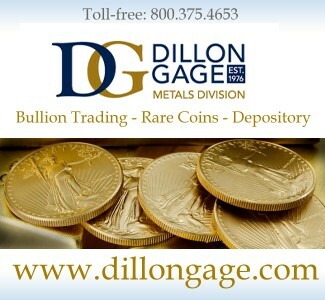 Obtaining timely and accurate mintage data can be very frustrating. 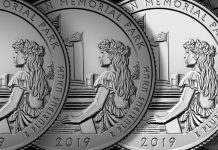 The U.S. Mint is slow to release the final, adjust mintage levels for coins, and astute collectors are forced to rely on web sites that provide weekly sales levels to get a sense of what the rough mintage levels will be for a certain issue. 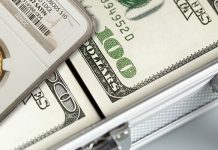 Moreover, even the most widely used and revered resources for collectors like the Red Book (the Guide Book of United States Coins) are slow to publish the latest data and often include incorrect information. This is undoubtedly partly a result of the delays in obtaining data from the U.S. Mint. But I have never understood why there is no one, accurate printed source for this information even a year or more after the coins have been released. Coin book publishers and catalogers may wish to keep this in mind, as I firmly believe there is a need for such a resource. Whatever you collect, enjoy it, study it, and take your time to purchase coins that you will be proud to own rather than settling for the first one that fills a hole in your album. As the years pass, you will be glad you did so. Great article. I currently collect only Proof Kennedy’s, and I am currently about 90% complete on a full set of Proof 69 UC. I’m therefore strictly a “modern” series collector. I would love to collect “classic” coins, as they are much more interesting, better looking, and offer a wider variety. But I can’t possible afford to collect classic coins, even if the prices are depressed off their highs. I think there is a significant portion of the younger collectors like me, age 30 and less, who only collect modern coins because they HAVE to. We want to be coin collectors, so we have to decide to collect very few classic coins per year (if any), or very low quality classic coins, or opt for the affordable high quality modern issues and pick up many coins towards a set each year, and fell like we are “collectors”. We are “Modern” series collectors, but not by choice, so to speak. Thanks a lot for your insights and feedback. You get at precisely what I had in mind as to why so many younger and newer collectors tend to gravitate towards the moderns. While I understand what you are saying, and agree up to a point, I do think it is possible to collect classic coins without breaking the bank. An example would be a nice BU set (raw or graded) of Walking Liberty halves, or a set of the more common Carson City dollars in GSA holders. Have fun with your Kennedys. That’s a modern set I’d like to build too. I forgot to mention I have in mind a BU short set of Walkers, which covers the years 1941-1947 and only includes about 20 coins. A type set in circulated grades assembled over a period of years is another option, though some coins are a bit pricey if one is on a very limited budget. I have to agree with this sentiment. Most pre-1900 coins are simply out of my price range. 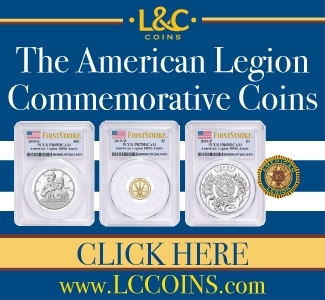 I would really like to be able to collect barber coins or seated liberty coins, but I simply don’t have the kinds of funds required to do it. 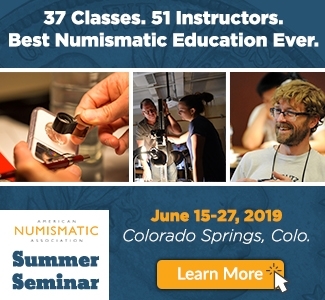 Even trying to collect coins like mercury dimes or buffalo nickels can become extremely expensive if one is attempting to get a high-grade piece. Don’t even get me started on the prices for pre-1950 proof coins, which are unfortunately my favorite variety to collect. I definitely don’t agree with the “classic-only” collectors on this point of view. Much as with most other things, modern technology is changing the way coins are produced, the way people think about coins, and what Mints are capable of doing. Colored coins, if done properly, can be quite beautiful. I think many of the Perth’s Mint’s colorized coins are a great example of this. With that having been said, it is there are a lot of modern coins that are overhyped to unsuspecting new collectors as potentially valuable. But this can also happen with classic coins as well. Like with everything else, you have to learn the market to separate the good from the bad. 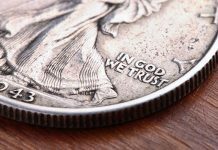 I do agree, though, that classic coins will hold their values better, but I think at least some modern coins may end up having long-term, enduring value as well. Captain Overkill: Thanks for adding your perspective to this debate. I agree on color, if done properly. There are a lot of collectors who seem to dislike the idea of the Mint being influenced by the coinage of other countries, but I think that is wrong. We certainly don’t need to copy everything they do, but the mints of the world should learn from each other. Perhaps the British Royal Mint will learn from us that coins need to be priced competitively. Great article, Louis. I fall in the under 30 crowd and am a new collector as well. It was some of the modern issues that got me interesting in learning about the hobby. The 2010 5 oz. ATBs and the 2011 silver eagle anniversary set hooked me. 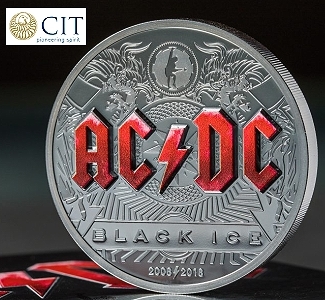 A combination of the beauty of the coins and the excitement and fervor surrounding their releases is what started me on the path of scouring multiple coin collecting website for new articles and the latest information. In time this has led me to discover and learn about many of the classic coins as well. I believe my path is a common one: modern releases bring new eyes to the hobby but as new collectors becomes more knowledgeable they may choose to continue collecting moderns or branch out into collecting classics as their budget allows over time. I’ve been wrestling for some time with the ‘how’ of collecting classic coins. I’ve recently decided to start a 20th century type set and from there may choose a particular design to collect more devotedly. My biggest concern in starting this hobby is captured in your reference to the ‘greying’ of the collector community. I suspect the demographics would show that most coin collectors are of older generations. As the aging hobbyists pass away I don’t think there are enough new collectors taking their place. This decreases the demand pool by definition and assuming the supply of classic coins to be fixed (nobody will be cracking mint state coins out of their slabs to spend) the collector premium paid for classic coins seems certain to go down in 20, 30, or 40 years time. Ultra-rarities would be an exception since their supply/demand is affected primarily by the very wealthy; a subset of overall collectors where we will not likely see as dramatic a drop-off in numbers compared to the casual collector. Remember that all classic coins were modern at one time. Which gives thought to which modern coins today will become the rarity in the future. They are there! But where? Start digging. Thanks to everyone for their comments. I think it is important to bear in mind that the hobby is greying, not dying. I continue to be amazed by how many people are into coins to one extent or another. We should all try to encourage younger collectors to get more involved. It is also hard to lump all collector coins together. I think there are a number of trends that will support solid demand for many of these coins for the indefinite future, the best examples being Morgan dollars and type coins. Sometimes comments are marked spam, other times the comments don’t add to the conversation. I found a comment in trash that I have posted after reading your comment. I hope it is yours. 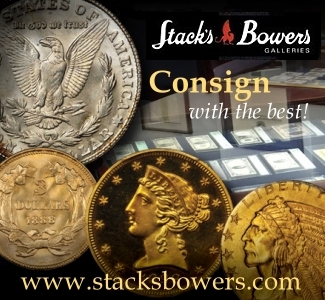 Another reason collecting is languishing is that no one under about 50 can even remember a time when you could buy anything significant with a COIN……. “Older” collectors actually BOUGHT things with coins… you noticed the design of the thing you used to get what you wanted. These days, with the complete refusal of the US to update coinage and to mint coins actually WORTH something, no one even notices coins except as a nuisance. So it’s natural that “younger’ people [under 50] who never actually saw any coins as real MONEY would not be interested in the earlier version of that money. That’s just the way it’s gonna be till we do like most other countries and start minting coins that will buy something, and consign worthless rattle in our pockets like pennies and nickels to the ashcan of history. Lou,I am a graying classic coin collector. I love Morgans,Franklins,Walking Liberties etc. for their beauty & rich history. But recently,I have become very enamored by the beautiful & interesting world commemorative coins. World mints are issuing many gorgeous & innovative designs(high relief,ultra-high relief, glass inserts,meteorite fragments,etc. )that are telling stories,historical & mythological,that lend themselves to collectible series. Many of these issues are just plain cool. Admittedly,these are speculative as investments,but they are gaining in popularity & many well-chosen ones have appreciated(think Tiffany here) & may appreciate into the future. But,in the end,I collect them because they are so damn fun,interesting & a breath of fresh-collecting air compared to the dull, repetitive & unimaginative coins being issued by the U.S Mint.